Laid down, 29 April 1944, at the Coast Guard Yard, Curtis Bay, MD. 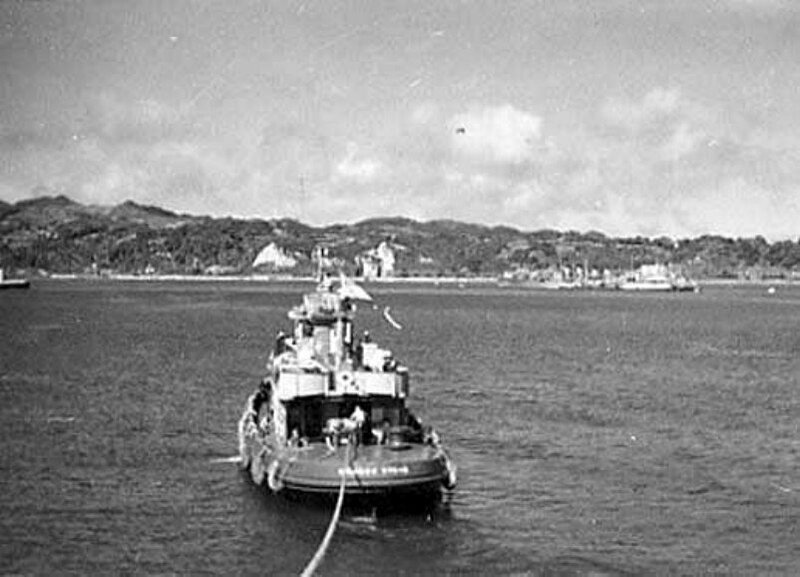 77k Secota (YTM-415) underway, probably, at Midway Island, date unknown. 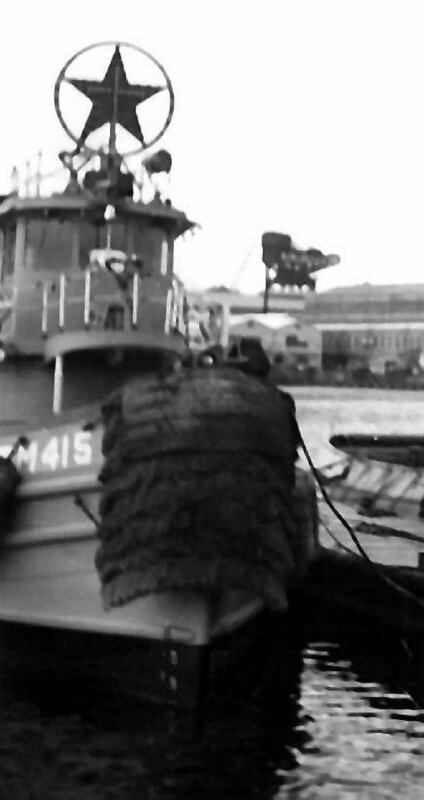 105k Secota (YTM-415) at her mooring, probably at Naval Station Midway, circa Christmas, year unknown. Note christmas star decoration on the top of the wheelhouse.